kidney injury, central nervous system depression and a drop in blood pressure. Central nervous system effects may include slurred speech, blurred vision, dizziness, sensory loss, convulsions and stupor. Chronic intake may cause neuromuscular effects such as tremor, ataxia, weakness, clonus and hyperactive reflexes. Lithium can cause kidney damage, gastrointestinal disturbances, fatigue, dehydration, weight loss, dermatological effects and thyroid damage. 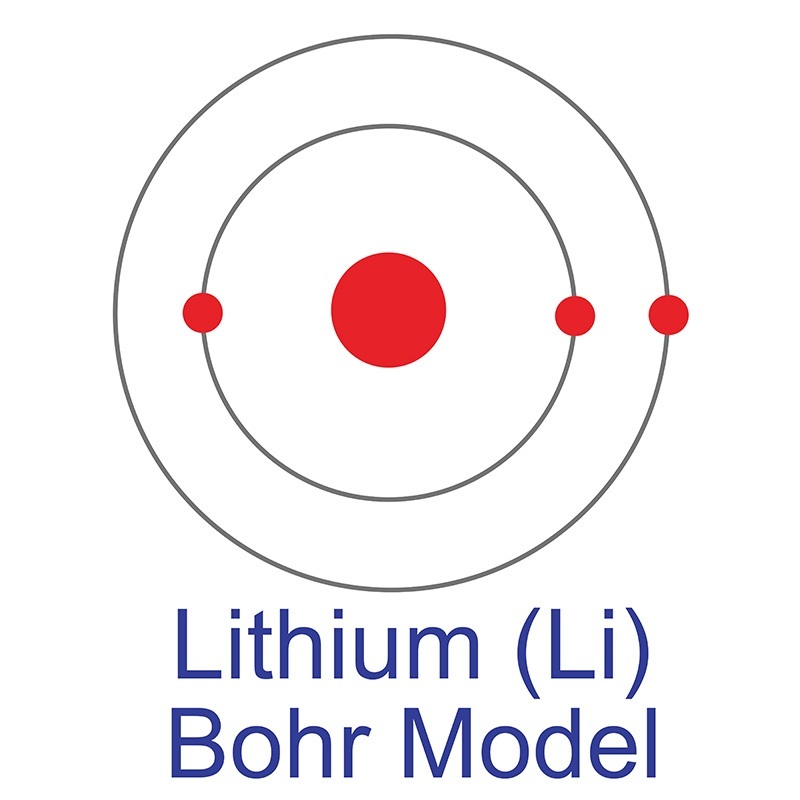 Lithium ion has shown teratogenic effects in rats and mice. 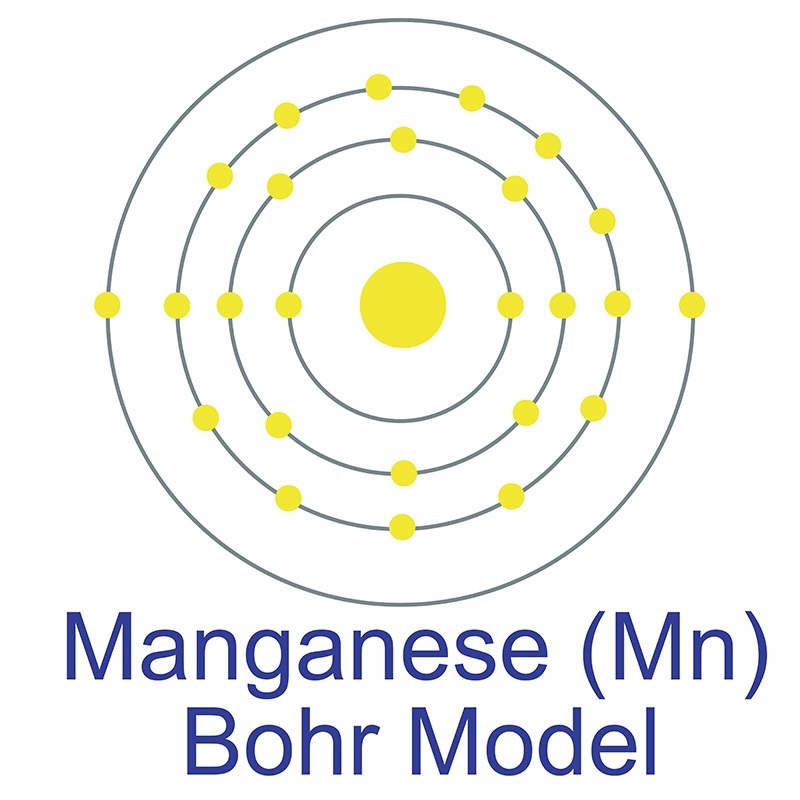 Chronic exposure to manganese may cause impairment to the central nervous system. Symptoms include sluggishness, sleepiness, muscle weakness, loss of facial muscle control, edema, emotional disturbances, spastic gait and falling. Section 5(a)(2) of the Toxic Substances Control Act (TSCA). See 40 CFR 721. This product contains manganese and is subject to the reporting requirements of section 313 of the Emergency Planning and Community Right to Know Act of 1986 and 40CFR372. Lithium Manganese Oxide (LMO) Nanoparticles, nanodots or nanopowder are spinel, high surface area particles. Nanoscale Lithium Manganese Oxide Particles are typically 100 - 500 nanometers (nm) with specific surface area (SSA) in the 30 - 50 m2/g range. Nano Lithium Manganese Oxide Particles are also available in passivated and Ultra high purity and high purity and coated and dispersed forms. They are also available as a dispersion through the AE Nanofluid production group. Nanofluids are generally defined as suspended nanoparticles in solution either using surfactant or surface charge technology. Nanofluid dispersion and coating selection technical guidance is also available. Other nanostructures include nanorods, nanowhiskers, nanohorns, nanopyramids and other nanocomposites. Surface functionalized nanoparticles allow for the particles to be preferentially adsorbed at the surface interface using chemically bound polymers.